PETERBOROUGH — Women won’t achieve real equality until more of them get involved in politics at both the local and national level, participants in a panel discussion said Friday. 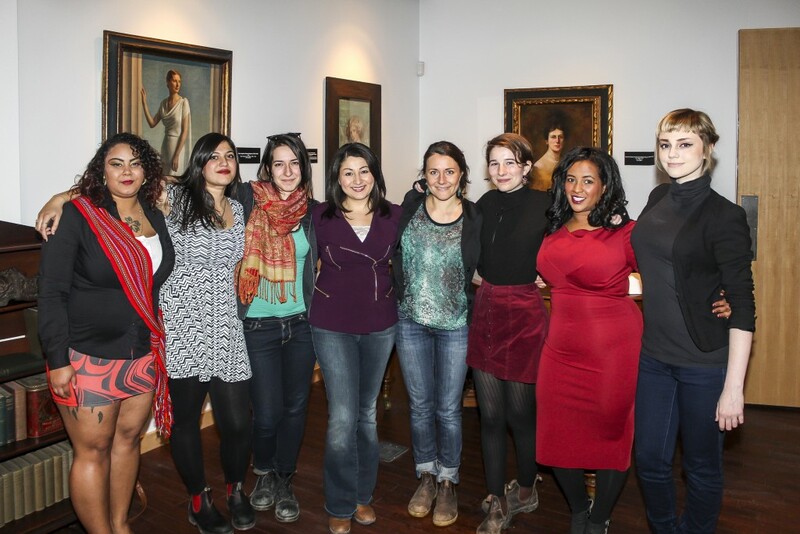 International Women’s Day started early for Peterborough as local politicians including MP Maryam Monsef, Canada’s minister of democratic institutions, along with Trent University students and alumni, discussed how women in politics and the world continue to face hardship. 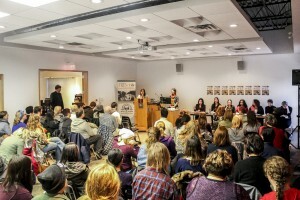 Using the hashtag #changingpolitics, the panel discussion was held at Trent’s Traill College. Another panelist was Peterborough Coun. Diane Therrien. The Changing Politics event, held in Bagnani Hall, was attended by 60 people. 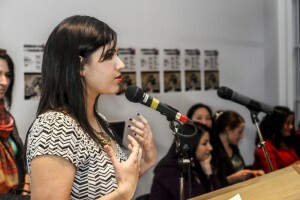 Zara Syed and Sara Ostrowska organized the event after being on a similar panel before. Ostrowska explained how women in politics, like Monsef, inspired her and Syed to add to the voice of women all over the world. “People like Maryam were my exemplar,” Ostrowska said, wiping away tears. Monsef is the fourth-youngest woman ever to be elected to Canada’s Parliament. Ostrowaska, whose background is Iranian, compared the situation for women in Canada with those in the Middle East, adding that people’s perceptions don’t necessarily match reality. “You hear a lot about Iran in the news after their election – 34 per cent of parliament is now women, after various groups initiated campaigns to change the gender makeup of their government,” she said. The panellists called for more women to be advocates for women. Women like Monsef are in important positions because of people believing that women can make a change, Syed and Ostrowska said. Nadine Changfoot, an associate professor and chair in the politics department at Trent, said the people in the audience are the kinds of voices that need to be heard. Even as a professor and university chair, she has faced sexist remarks when trying to include the work of more women with a political background in the courses she teaches, she said. Connecting people, whether they are in politics or not, may be the first step to move forward, according to the students on the panel. Bete Wondimu, who is also a member of Trent’s senate, said education about women is important. Politics student D Dmuchoski and philosophy student Erin McLaughlin said being a student isn’t always empowering. Monsef and Therrien both asked the audience to help change the world for women. If you feel someone is representing you and your voice, vote for that person to be in politics, they said. “The floor is yours to engage in exactly this conversation, where the government is listening,” Monsef said. How did you celebrate National Women Day this year? Tweet @QNetNews to let us know.